Guarantee for total peace of mind. Landmark Slate is an attractive, cost-effective alternative to natural slate, with a special surface finish that gives a long-lasting colour. 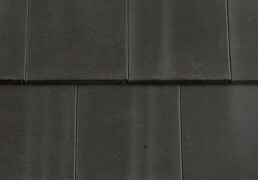 The authentic look of Saxon and Richmond Slates is enhanced by a thin leading edge, whilst Mini Stonewold offers an extremely cost-effective slating solution. 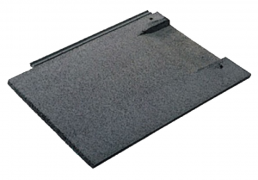 Richmond 10 is the epitome of a cost effective roofing solution where an authentic slate appearance is called for. Its unique design offers a thin leading edge and hidden interlock without compromising strength, durability and weather-tightness. 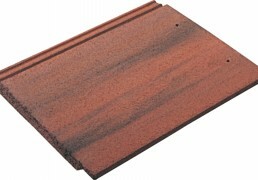 The slate has a dummy bond line down its centre line to create the impression of two small units and suggests the appearance of a small format slate of tile when laid. 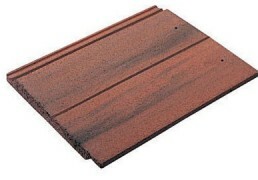 MockBond Mini Stonewold Slates conform to BS EN 490: 2004 Concrete roofing tiles and fittings for roof covering and wall cladding – Product Specifications. MockBond Mini Stonewold Slates have been rigorously tested in our wind tunnel where combinations of high wind and driving rain are used to determine the slates performance with respect to wind loading and weathertightness. 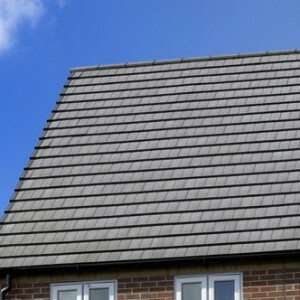 Slates will meet the requirements of BS 5534: 2003 Code of practice for slating and tiling (including shingles), providing our fixing recommendations are complied with. 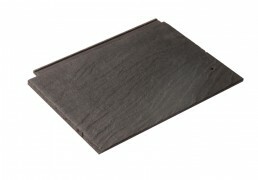 A flat concrete slate which can be laid at pitches as low as 17.5°, for new build or re-roofing applications. 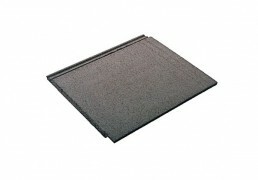 Stonewold MkII is the original large format interlocking slate.